Like yoga,internal martial arts rejuvenate both the inner and outer body. 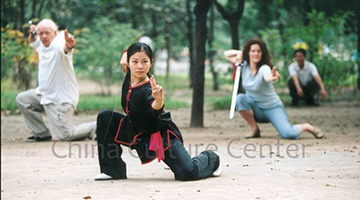 Internal martial arts represents a profound fusion of traditional Chinese medicine, philosophy, self defense and Qigong, the discipline of energy cultivation. 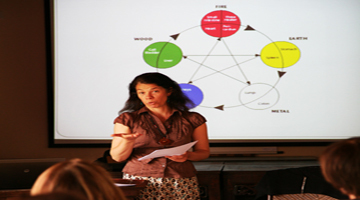 Regular practice allows you to access higher levels of health, energy and success. 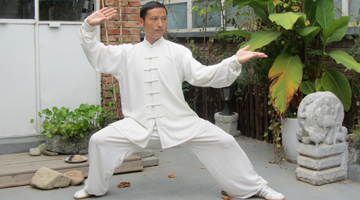 Our masters teach the internal martial arts of Xingyi and Bagua, which have roots dating back to the Song Dynasty. 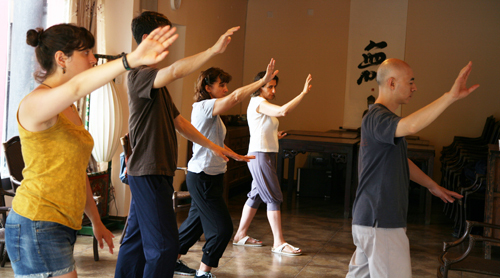 Xingyi harnesses the healing power of the Chinese five elements and offers a foundational set of self-defense techniques for victory in any combat situation. 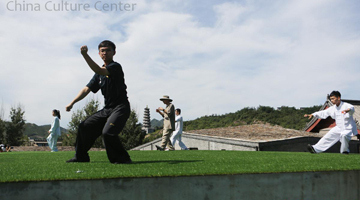 Bagua is a power practice based on the Taoist text, the Yi Ching, and focuses on the meditative practice of circle walking. >>> Lead to better health and vitality and a tranquil state of mind. 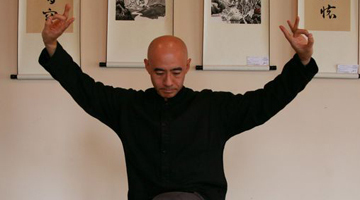 >>> Learn some Neijiaquan (internal maartial arts）such as Xingyi & bagua zhang, to better understand and grasp Qigong, as they feature spiritual, mental or qi-related aspects, as opposed to an "external" martial arts approach focused on physiological aspects.